If you're new to Java programming then BlueJ is an excellent introductory Java environment designed specifically for introductory teaching. 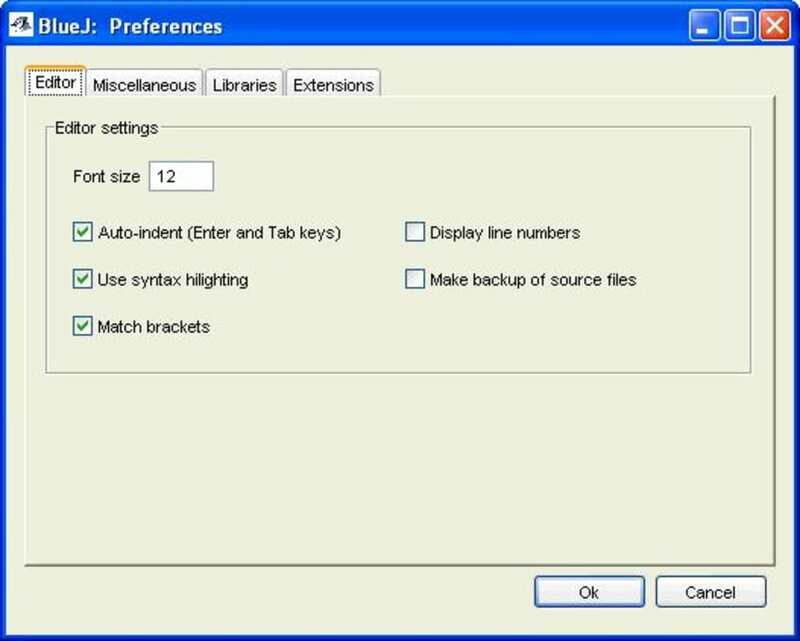 BlueJ is a fully integrated environment featuring everything you'd expect from a Java environment including graphical and textual editing, a built-in editor, compiler, virtual machine, debugger and interactive object creation. All of this is presented in an easy-to-use interface that's ideal for beginners including a detailed PDF instruction manual. Indeed, the attention to detail for learners and ease of use is outstanding in BlueJ which is no surprise since it was developed by researchers at Deakin University Melbourne, Australia and the University of Kent in Canterbury, UK. The project is supported by Sun Microsystems so you can be guaranteed that what BlueJ teaches you is officially approved. Some users have reported instability when compiling code although these problems have decreased with successive releases. If you do get stuck at any stage, there is a Google discussion forum for problems and issues associated with BlueJ. For those new to Java programming, or for those prefer to self teach themselves the language, BlueJ is an excellent starting point. 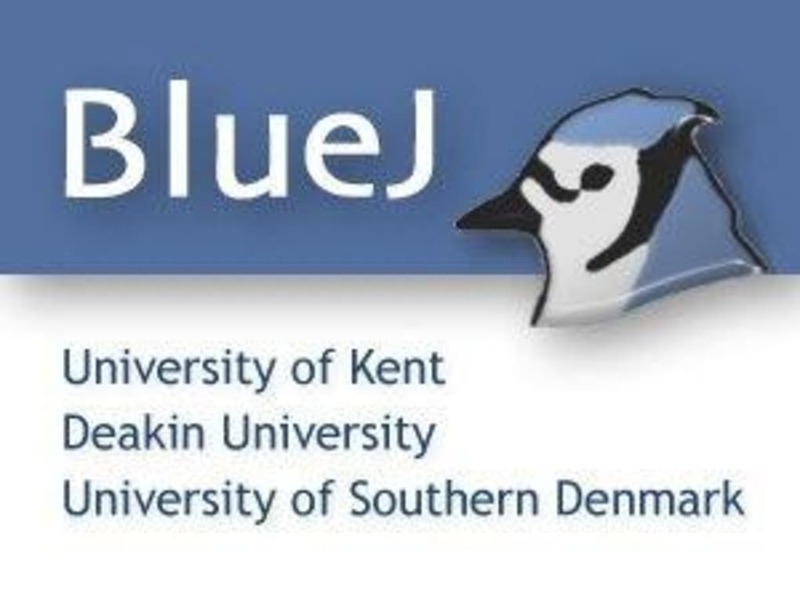 BlueJ is an integrated Java environment specifically designed for introductory teaching. It aims to provide an easy-to-use teaching environment for the Java language that facilitates the teaching of Java to first year students. Special emphasis has been placed on visualization and interaction techniques to create a highly interactive environment that encourages experimentation and exploration. In BlueJ students interact with classes and objects. They can manipulate class structure graphically and textually. 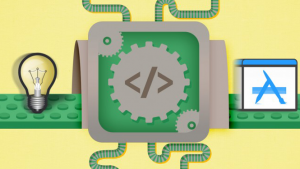 Objects can be created and methods of any object can be called interactively. BlueJ offers a unique mix of sophisticated support for visualisation and interaction and a simple and intuitive interface. BlueJ visualises class structure and objects. 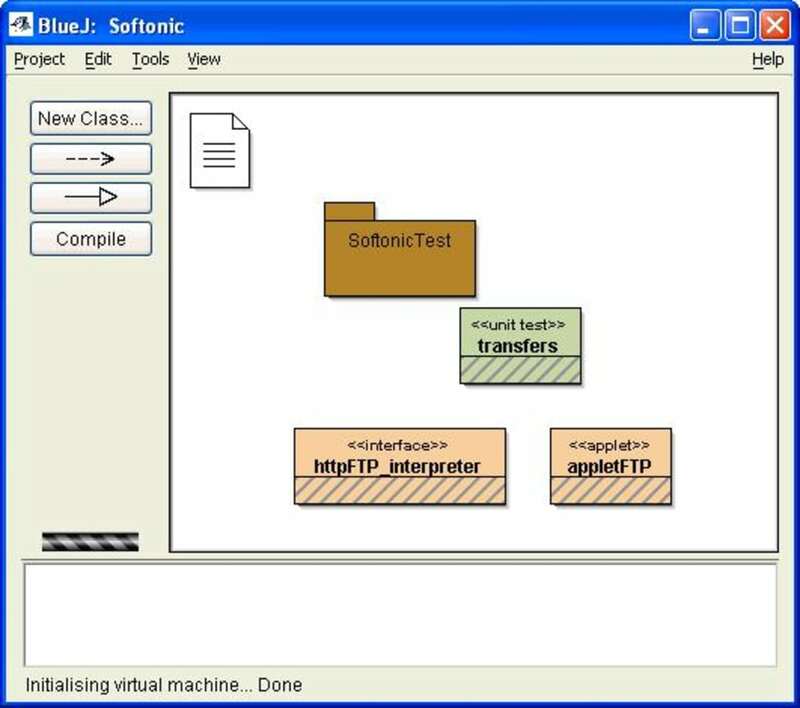 In BlueJ, class structure can be seen and manipulated on screen, and objects can be interactively created and operations called. The environment is free of charge. What do you think about BlueJ? Do you recommend it? Why?